Simple, Quick and Durable. We are one of the only dealers around. Lifetime warranty too! We can help you protect your investment. Call or stop by now! 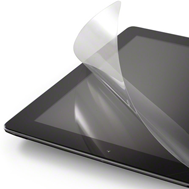 We have the most talented people in house that are ready to help protect your tablet and cell phone screens. 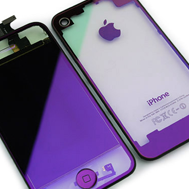 Color your device to match your favorite team, school or maybe just your style. 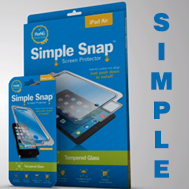 A screen protector so simple, it's a SNAP! Simple, Quick and Durable. We are one of the only dealers around. Lifetime warranty too! Welcome To Bulldog Cell Repair. Dedicated to providing you great service in a relaxed atmosphere. Yep it was shattered and unusable. Bulldog Cell Repair to the rescue! Completely functional and like new! Customer could not get his games to work until he brought his XBox into Bulldog Cell Repair! He's once again a happy gamer! Bulldog believes in protection! Bring your device in and we can help protect your screen too.